KATCHING MY I: BBC Strictly @bbcstrictly Getting ready for #Strictly 2017. It's the first week of rehearsals for our pros! BBC Strictly @bbcstrictly Getting ready for #Strictly 2017. It's the first week of rehearsals for our pros! Getting ready for #Strictly 2017. 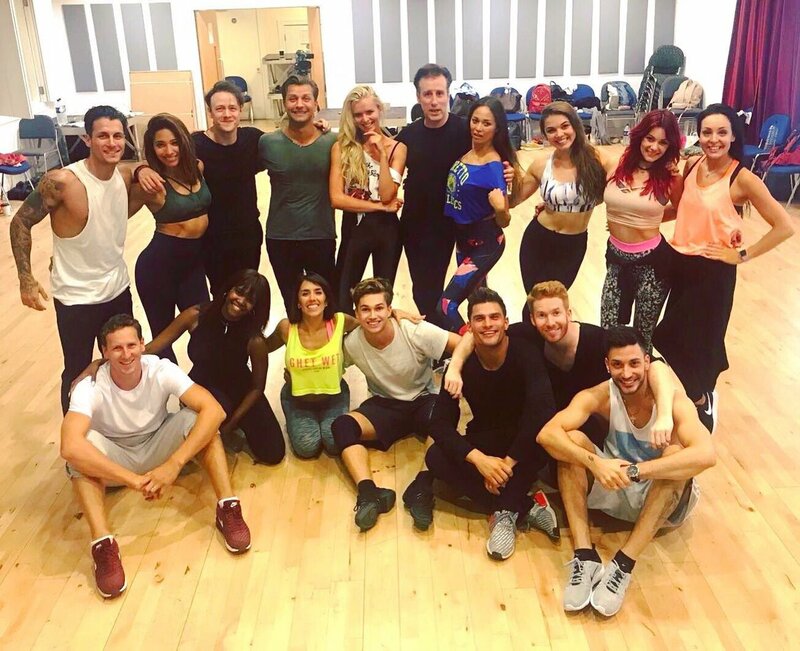 It's the first week of rehearsals for our pros!